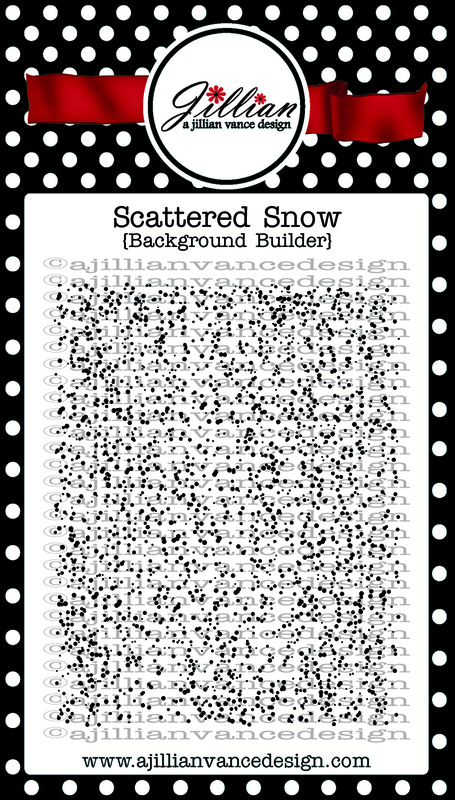 A Jillian Vance Design: Pine Branches and Scattered Snow! Pine Branches and Scattered Snow! It's Valerie here on the blog today, and I can't tell you how thrilled I am to be joining the AJVD Design Team! 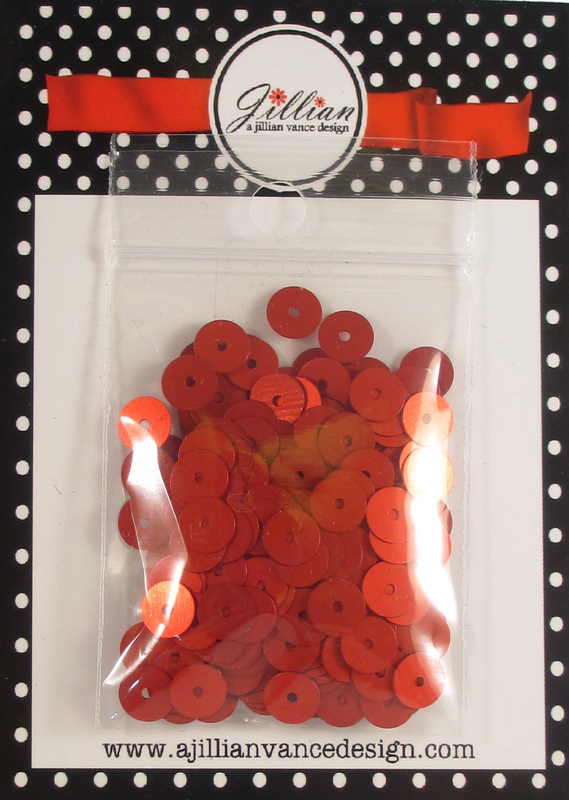 My blog is ValByDesign, and I've been crafting basically since I was a kid! 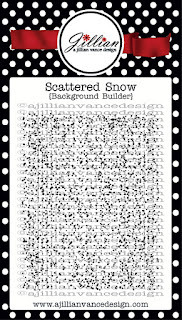 But cards entered my life when I got a part-time job at a crafting store about 7 years ago. 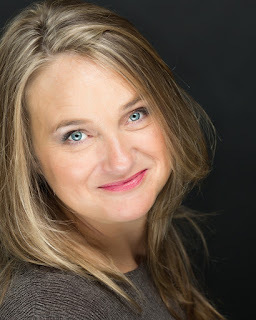 I have 4 kids (all teenagers right now - ugh - lol! ), 3 little dogs, a great hubby, and we live just north of Chicago, IL. I'm a substitute teacher, and when I'm not busy with work or family, you can ALWAYS find me in my crafting room! So on to the cards for today! 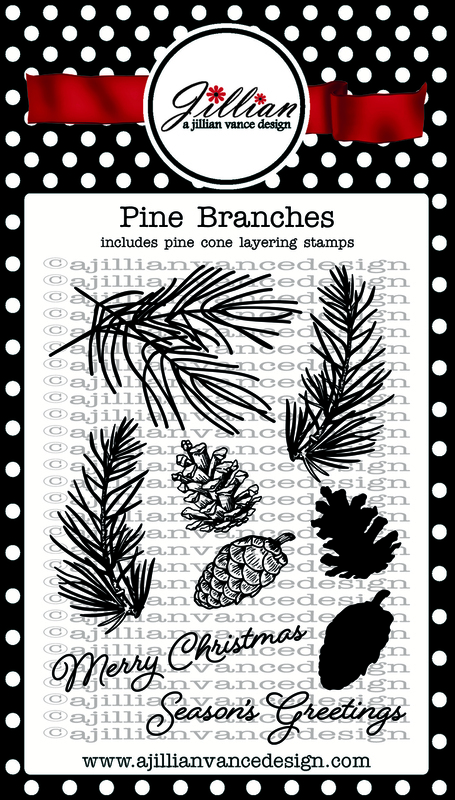 Today I'm featuring the new stamp sets, Pine Branches and Scattered Snow. 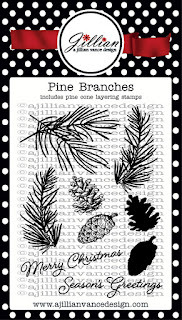 For the first card, I stamped the solid pinecone backgrounds in a brown ink, then stamped the pinecones' lined images on top of the solid ones in Memento Tuxedo Black ink. I added a later of vellum on the top, and stamped the sentiment in VersaMark, and heat embossed gold embossing powder on it. Then I just added a red ribbon and a bow. The second card had some masking involved. I stamped the pinecones and colored them with my Copics. Then I created masks for them, and covered them up. I stamped the wreath branches in 3 different green colors (stamping the lightest color first, then the medium, then the dark). I created a bigger mask for the wreath, covered it up, and then stamped the background stamp with a gold ink. They were actually fairly simple cards! I hope you enjoyed these 2 holiday cards, and that you have some inspiration to go work on some holiday cards this weekend! Such beautiful cards Valerie! Congrats on the design team spot!!! lovely set of cards!! congrats on joining the team! !